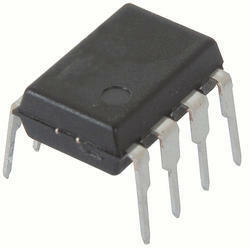 We are a leading Importer of optocoupler ic from Mumbai, India. Our company has set the benchmark in the domain of provider of Optocoupler IC. Looking for Optocoupler IC ?